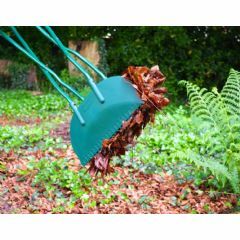 The Gardeners Mate Expanding Leaf & Lawn Rake is an ingenious tool that allows you to customise the width of the rake to tackle any kind of task. 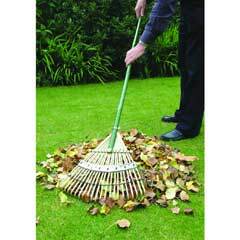 Rake up leaves and remove thatch and moss regardless of the size of the space you’re working in. 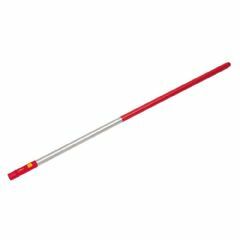 Adjust the width of the rake by pushing or pulling on the control level. 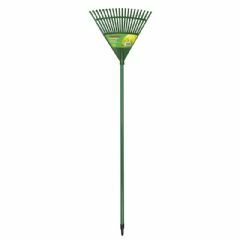 You can now rake in confined areas where standard rakes couldn’t go. It even folds away to a narrow profile for storage. 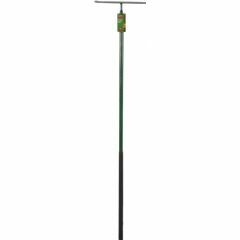 Tackle jobs big and small. 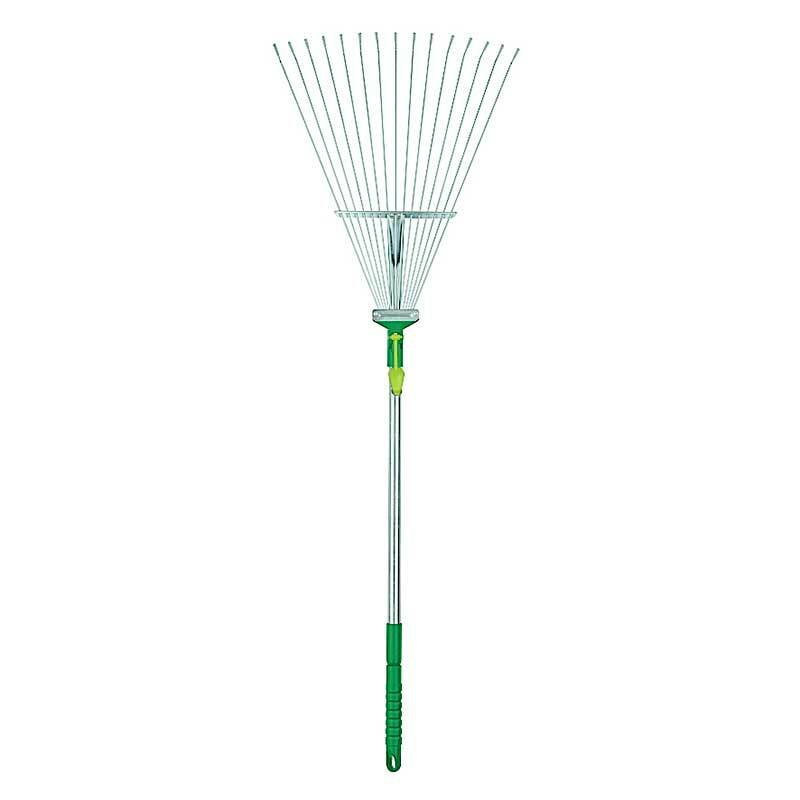 Since receiving this rake, I have been using it to pick up all the leaves in my garden. 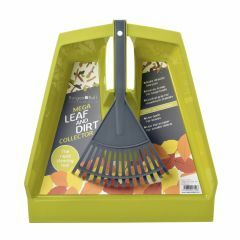 It does the job brilliantly and I am not so concerned with breaking it as I would be with a plastic one. It is easy to use and the narrow width settings enable me to get between things easily. 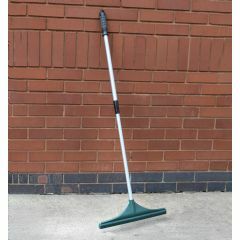 The rake is as described/in the picture and arrived/tracked on time - a deal ! 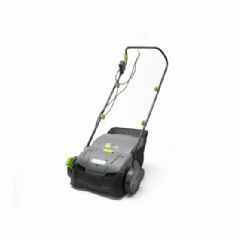 Looks good, works well, sturdy but not too heavy. Easy to manipulate and change its shape. Very reasonable price.